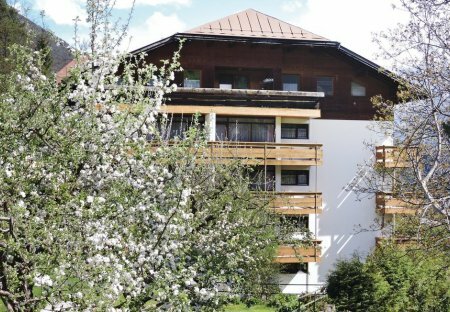 Rent apartments and chalets in Ferienregion Imst, Austria. Book affordable holiday rentals that are near a golf course. This is a beautifully furnished apartment with balcony. There is a lawn in the backyard. An in-house fitness studio is available. There is a provision for sauna, solarium, infrared cabin. In the middle of the Mieminger plateau, one of the sunniest regions in Tyrol, the two semi-detached houses (ATI098 ATI099 +) are at about 950m, very quiet yet central location. 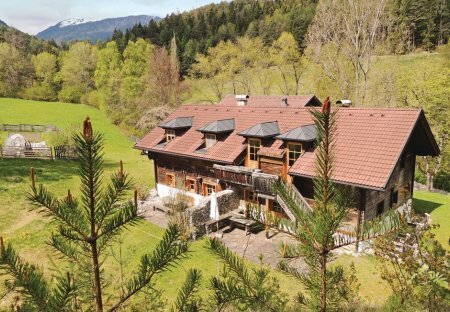 This private holiday home is in a peaceful region with amazing views of the mountains and the valley. The home is very spacious and comfortably furnished.